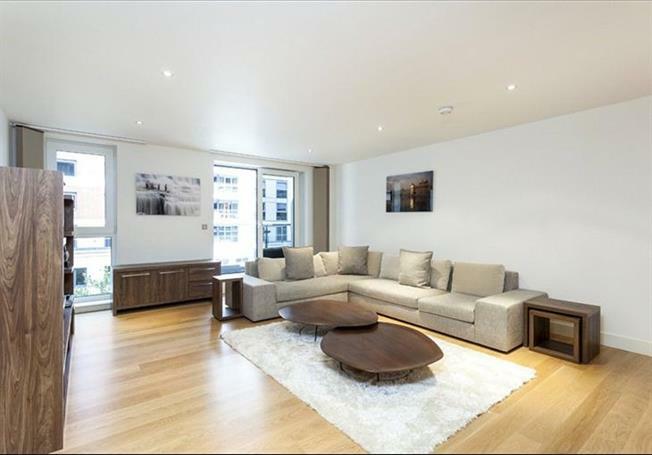 WATERSIDE - A beautiful two bedroom two bathroom apartment in Imperial Wharf offering spacious and modern accommodation close to the river. The balcony offers views of the communal gardens and the Thames. This property benefits from use of a residents gym, 24/7 concierge and secure underground parking is available at an additional cost.